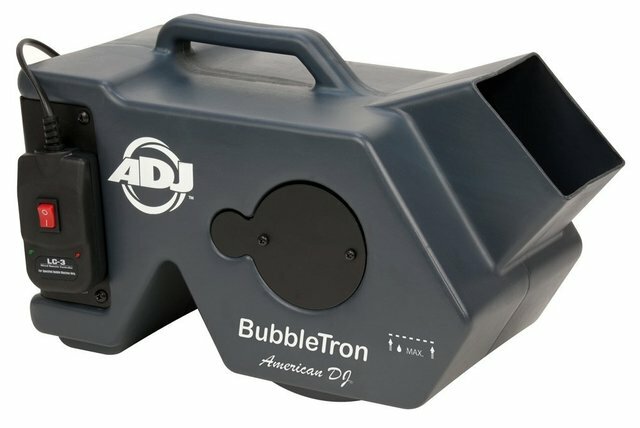 Our Bubble Machine will produce tons of bubbles for the kids or kids at heart! It's a great addition for any special occasion! It's a must have for weddings, birthdays, and field days! Who doesn't love bubbles?!? !